The moment you crack any entrance examination, you suddenly realise that you are left with few weeks before you appear for counselling. You suddenly see that there is an ocean of engineering branches. You panic and start seeking career guidance from veterans in the area of engineering. By the time you collect information, you lose the time to decide on one engineering stream. So, how should you approach this? 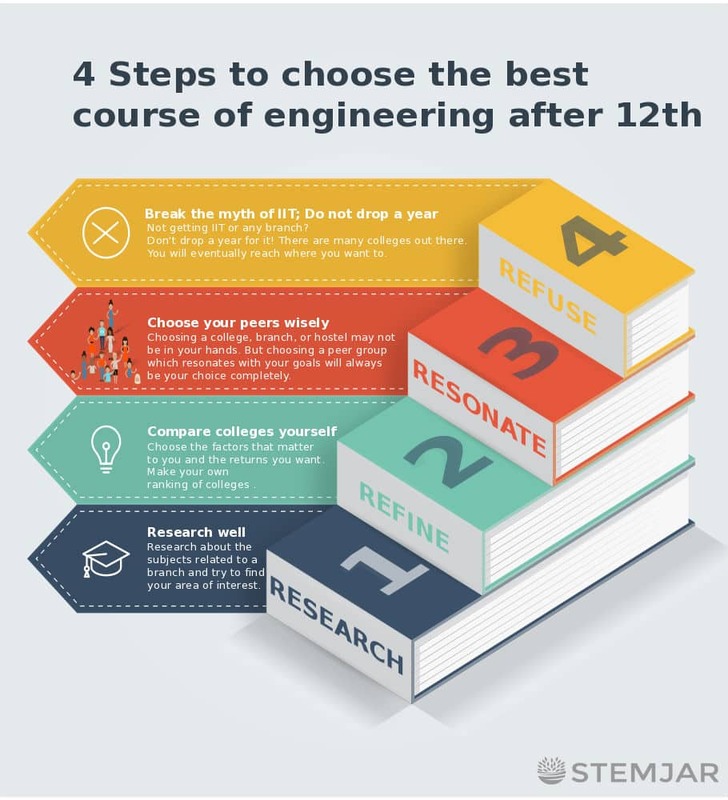 How to choose an engineering course after 12th which should be in line with your interest and build a successful career? Above definition outlines key components of engineering as machines, structures, design, buildings, etc. But you may ask: What is the use of engines, structures? What is design? Is it related to drawing? What does artfully bringing something about mean? Further, an engineering branch can be defined as the study of some ‘specific’ concepts of physics, chemistry and mathematics, combined to bring about a structured end product or service. For example, civil engineering is a study of mechanics (physics), binding materials such as cement (chemistry) and analysis of loads (mathematics). The end product comes in forms of buildings, bridges, etc. 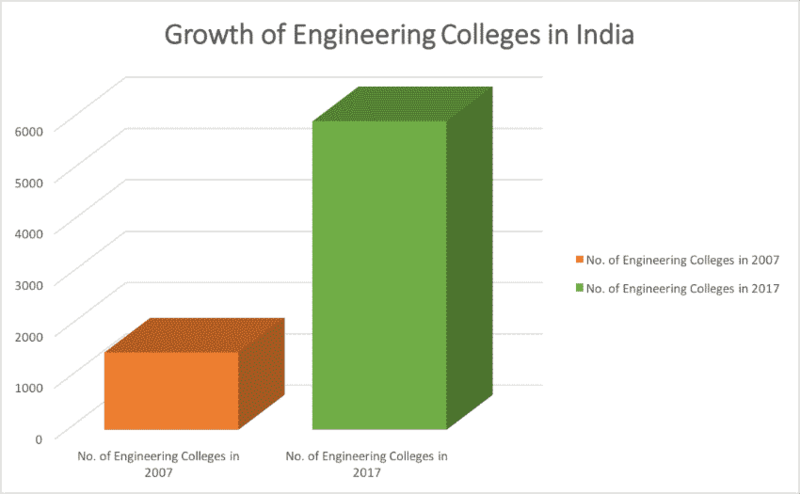 As can be seen from Figure 2, there has been a 300% growth in the number of engineering colleges in India from 1500 colleges in 2007 to 6000 in 2017. However, the quality of graduates has gone down significantly. 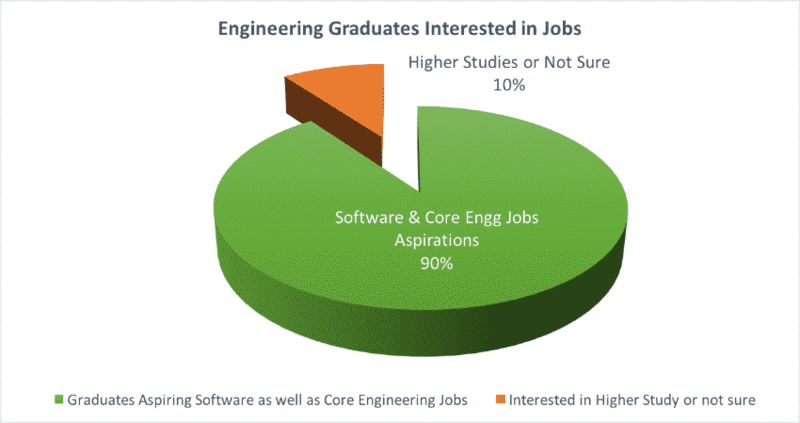 Almost 1.5 million engineers graduate every year, but less than 30% of them are employable. It is due to lack of both technical and non-technical skills among students which are directly connected with amenities, peers, and the opportunities that a student gets in college. I am not here to scare you but this data is alarming, and the problem lies in ignorance of students towards their capabilities and areas of interest. Hence, choosing the right stream in a good college where you will be able to connect with bright minds is the key. 1. Search for engineering courses after 12th and develop your perspective. The objectives behind choosing an engineering branch are to study subjects that would fall in line with your interests and fetch a good job as a fresher or give excellent opportunities for higher studies. “Engineering branch is as important as you want it to be.”Click To TweetIt’s a daunting task to collect information in limited time and choose the best course among the options available. It may become even more tricky if you need to decide between two branches which appear similar such as Architecture and Civil Engineering, Computer and IT engineering, etc. Find out the subjects which an engineering stream offers. Read about the subjects in detail and make a concurrent list of subjects that interest you. Learn about the skills that are required for that engineering branch and whether you have it or not. For example, Architecture is a 5 years course which deals with the drawing of buildings. It involves a lot of creativity, project and assignments to hone your skills. Whereas, civil engineering is related to the execution of construction process. It does not require drawing skills, but you will be needed to have engineering drawing skills which are nothing but analytical skills. But if you remain to be confused till the start of college, do not worry. Almost all colleges offer a second chance for choosing an engineering branch after completion of the 1st year based on CGPA. So, you can choose a good college, find out last year GPA cut-offs for various branches, and by the time you finish the first year of college, you will have a better knowledge about the subjects and scope of each branch. However, let us hope you do not have to do that since I am going to help you plan right now in the current space. Another important topic of consideration while choosing a branch is: ‘Scope’. What is the scope of an engineering course after 12th? As I said earlier, you may only have 3-4 weeks to decide on engineering course after 12th. During this course, you will meet a lot of veterans and gurus from various engineering fields who will stuff you with a lot of advice. What they talk about is called ‘Scope’. Have you ever wondered why mechanical & civil engineering branches are called evergreen branches? It’s because humans have been developing machines and infrastructure since the beginning of time and will continue to do so till the end! Mechanical engineering will comprise of subjects like machine design, fluid mechanics, refrigeration, air conditioning, etc. The initial years of work may involve working in industrial plants in the manufacturing sector. You will be working with the labour, supervising them and the processes. It requires hard work in harsh conditions on the ground. Companies that hire Mechanical Engineers are – Hero, Maruti, Tata, Michelin, Cummins, Ashok Leyland, PSUs, etc. with salary packages of 4-5 LPA in private sector and 9-10 lakhs per annum in PSUs or government jobs. Civil Engineering course will involve the design of residential and commercial elements of a building, sanitation systems or environmental engineering, soil analysis, etc. Jobs are available in design as well as on-site. Almost all civil engineers start with a job on ground managing labour, supervisors, junior engineers and performing field tests. As you move up in the hierarchy, you will become a project manager with complete construction site responsibility. Companies which hire civil engineers are L&T, ACC, Ultratech, Shobha Developers, KHD, Holtec, PSUs, etc. Fresher’s Salary package for both engineering branch may vary from 4-5 LPA in the private sector and may go up to 9-10 LPA in the government sector. There are government jobs available for mechanical and civil engineers in Public Sector Unions (PSUs) in India. But again, the number of seats for engineers are only in hundreds, and when you put reservation of seats into the scenario, you’d realise that getting a job in PSU is tough. Computer science engineering and electronics & communication engineering are the first branches which get filled during counselling. But why is it so? I see one simple reason as – You would be eligible for the majority of companies coming for campus placements as both the branches involve a significant part of their subjects in computer science. If you choose this engineering course after 12th, you will be dealing with subjects of programming languages, data structures, website and app development, etc. Let’s accept the fact, we are living in a digital age, and each and every company now requires a computer professional. Hence, there are a lot of jobs available in this field. But having job opportunities in abundance also has its cons. 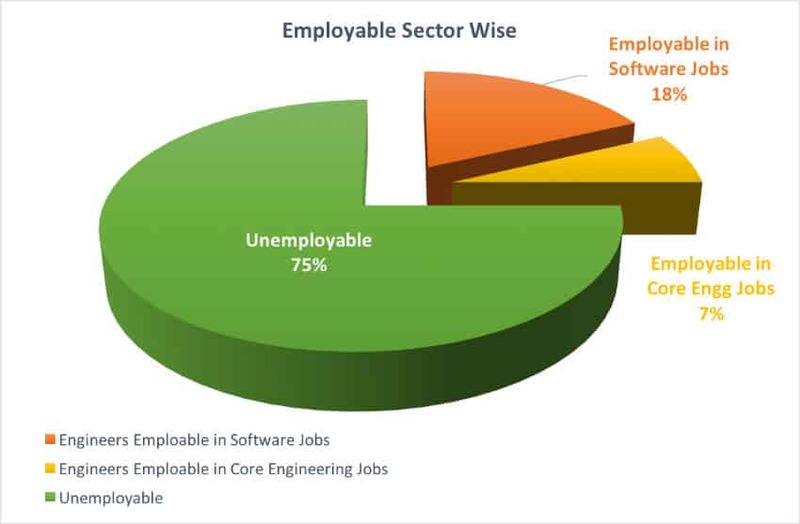 The total number of software jobs sourced from India are involved in labour-intensive jobs such as software testing, data entry, etc. Companies like Infosys, TCS, etc. came into existence because of cheap labour in India. Although, some may be fortunate enough to land in companies like Google, Amazon, Apple, etc. Salary package is quite lucrative in the initial phase, but very soon your salary may stagnate at some point after few years of experience. Also, you may face stiff competition from BCA and MCA graduates. Above are the precise reasons why CS & IT folks are now moving towards startups or going for higher studies. Companies that hire engineers from CSE background are – Amazon, Flipkart, Dell, HP, TCS, WIPRO, Accenture, Infosys, etc. The subjects include VLSI design, Wireless Communication and Networks, Optical Communication, Antenna design, etc. It is in demand because it offers enormous opportunities in technology. Almost every gadget or device you use these days requires the expertise of an E&C engineer. 'Chasing two rabbits and catching none. 'Click To TweetTake it if you’re interested in the subjects, software jobs are anyway available for everyone willing to learn to program. Companies that hire E&C Engineers are Texas Instruments, National Instruments, Ericsson, Motorola, Polaris, Qualcomm, Philips SC, etc. An E&C Engineer may get a decent salary package of 5-6 LPA. Off-beat engineering streams – I&C, Mechatronics, IP, etc. You must be wondering after reading the name of the branch: What do these people do? Well, remember the control room scenes of NASA or any other organisation from any Hollywood flick? Ever wondered those individuals who sit on desktops, supervise various instruments and coordinate for a satellite launch are? Those people are nothing but I&C engineers who work on designing and operating instruments, sensors, control systems, etc. Recruiters for I&C engineers are ABB, Honeywell, Yokogawa, Siemens, Schneider, L&T and big process industries like RIL, IOCL, HPCL, etc. offering 4+ LPA salary packages. In the current scenario, being a master of one trade is not enough. Therefore, branches like mechatronics give you that opportunity by offering studies in mechanical, electronics, electrical, I&C, etc. It involves the study of robotics and instrumentation for the design of automation systems. Recruiters – Mahindra & Mahindra, Reliance, MRCs, etc. Salary packages offered to a fresher are less than 5 LPA. The electrical stream is for someone who has a gross interest in electrical systems. Look around you and if you are curious to know how of electrical devices like A.C., Fridge, Fan, etc. then you are a right fit for this stream. The subjects deal with the Electrical power system, DC / AC motors, Transformers, Transmission Lines, Analog Electronic Circuits, etc. Some of the colleges also offer Electrical Engineering course as Electrical and Electronics. Do not worry; both are almost same! Biggest recruiters are – ABB, Ericsson Global, GE Health Care, Siemens, JSW Steel, L&T, Philips, MRCs, PSUs, etc. Salary packages offered in private sector are 4-5 LPA. However, government jobs or PSUs can offer up to 10 lakhs per annum. As the name suggests, Chemical Engineering course involves subject areas related to Chemistry, Heat Transfer, Mass Transfer, Hydrocarbons technology, Fertiliser Technology, Wastewater engineering, etc. You will work in plants such as Refinery, Petrochemicals, Chemicals, Fertilisers, Cement, etc. In all these plants, you’ll be closely associated with the chemical process involved in the manufacturing of any end product. Biggest recruiters are – RIL, IOCL, HPCL, BPCL, Ultratech, ACC, Lafarge, NALCO, etc. Salary packages offered in private sector are 4+ LPA as fresher. You may search in a similar way about any other branch and tell us your findings in the comments. Fee structure, choice of branch, extra-curricular activities, placement opportunities, metropolitan city, etc. Once you’re done; make a list of colleges that you want to compare. Next, assign a return value (Zero, Minimal or High) to each factor. For example, zero return means you will not get ‘metropolitan city’ and High means you will get ‘metropolitan city’. Iterate on this process. Be honest about your goals and the returns you want. Bring the list of colleges down to one or two based on the ‘Average Values’ you get. 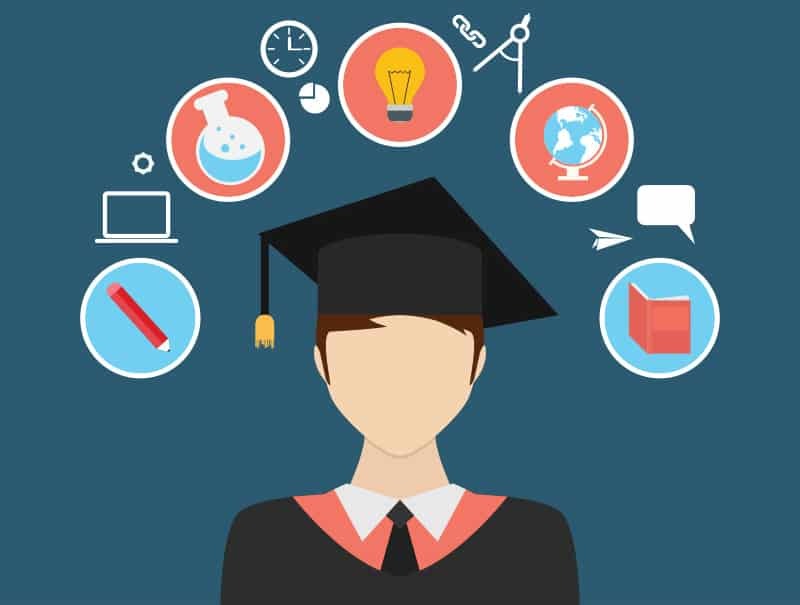 I am sure you will be able to make a much more informed decision for choosing the right engineering college for yourself by following the above process. Can you recall a generic term called ‘exposure’? We use this term almost every time we discuss education, jobs, etc. Do you know what it means? 'The quality of your life is a direct reflection of the expectations of your peer group. Choose your peers wisely.' -Tony Robbins (Forbes magazine’s Celebrity 100 list)Click To TweetSome may ask – what’s the difference between good and average ranking colleges in India? It is the people! If you get into a good ranking engineering college, you will be surrounded by best minds. You will get a lot of guidance and inspiration from peers as well as faculty members. On the other hand, if you get into self-proclaimed best engineering college who has no admission criteria other than money, then your career is for sure going to be doomed. Sometimes, choosing an engineering college, branch or hostel may not be in your hands but selecting peers is always a choice which will remain yours entirely. Over 1 million students appear for Joint Entrance Examination every year to compete for mere 10,000 seats in IIT. If you do the simple math, then the chances of cracking the exam for someone who has prepared well for IIT are less than 1%. Also, due to the reservation of seats based on gender, caste, religion, state, etc. it is an uphill task to crack IIT entrance exam. It does not end here; you may have to score good rank to get into desired engineering stream. So, let’s stop with the obsession of IIT! There are so many good colleges other than IITs, and some of them are even outranking IITs in top 20 lists. Do not drop your precious years after class 12th and save some time, effort and money for your engineering course. Nowadays, many big companies have one of the eligibility criteria as “No year drop after 12th”. Companies want to provide the fair opportunity to all engineering students appearing for placement in terms of age and experience. Engineering is not just a professional course of four years. It is a journey which will bring a lot of insight and learning. You will get to know things that you have been ignorant throughout your life. “College is only a stepping stone. Do not delay ‘one’ step by a year.”Click To TweetYou may choose an entirely different path after four years of engineering course, or you may be lucky enough to carry on with your passion. So, do you still feel dropping out few years would make the difference? Choosing the best engineering branch for yourself after class 12th is not a Herculean task. But the ignorance towards career goals, capability and area of interest make it so. The solution lies in a drill-down analysis of yourself since you are your career guide. Think of the factors that would bring maximum value addition to your personality. Brainstorm about an area of interest in which you are passionate. Your passion will help you determine best engineering stream. With the growth in the number of engineering colleges in India, it is not difficult to find a good college now. So, do not drop a year. The best course of action should be to choose the best college among the ones you are getting, where you think you’d be associated with inspiring and competitive peers. If you still have questions, then please do post your question in the comment section below. And if you have liked this post, then please share this post on social media platforms. 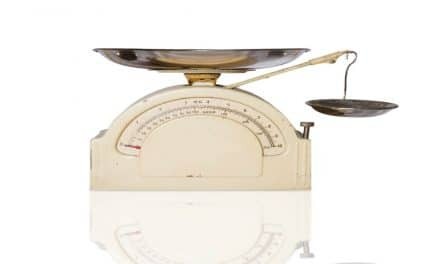 How to Convert Kilograms to Pounds (Kg to Lbs)? – Are You Aware of All Facts? 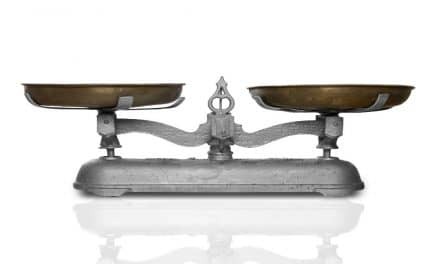 Convert Pounds to kg – Are You Aware of All Facts? 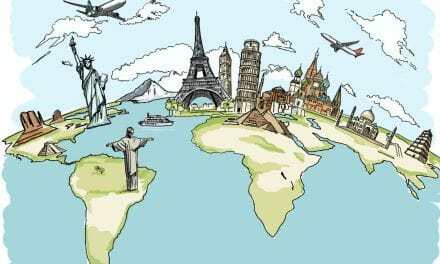 Pangea – The Supercontinent that existed before the Continental Drift!